With TestFairy, you can log all your network requests. This gives you an easy way to monitor network access your app is doing. 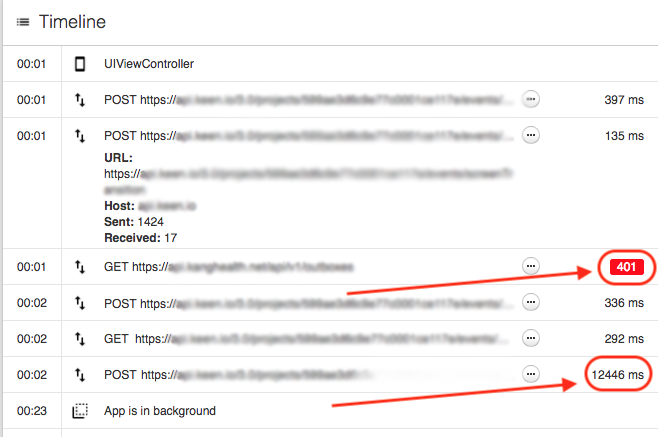 A common issue our users discovered while monitoring their apps, is slow requests or 404 error code. These problems are usually hard to discover manually. TestFairy will list all network requests in the session page. Fixing these issues will greatly improve the experience for your users.